We are a dynamic, award-winning Architectural Practice with experience of creating award-winning buildings across a diverse range of building types. 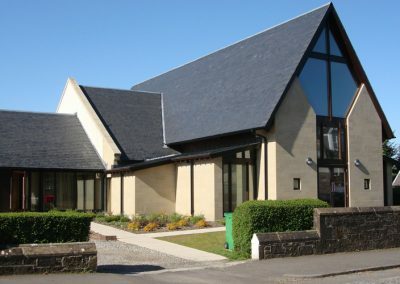 Established in 1977 by our founding partner Fred Stephen, we have established a reputation as one of Scotland’s leading design practices winning numerous local, national and international architectural awards and competitions. 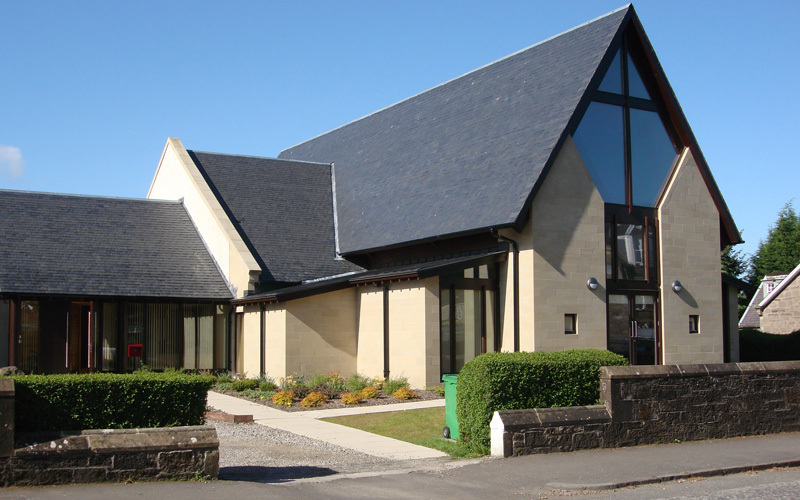 From our head office in Glamis, Angus and our central Scotland office in Stirling city centre, we work with clients to create building solutions which will not only satisfy their current and future requirements, but which will have facets of interest exceeding expectation. We offer the unique combination of local knowledge with international experience. We can help develop a project from the initial ideas, assisting in refining/rationalising the brief through to the completion of the project and beyond. We can assist through the statutory legislation processes and construction phases with an overall aim of making the whole design/construction process as straightforward as possible. Our aim is to provide a reliable, efficient and comprehensive service which is focused on the clients’ needs.